Plugin Boutique has released version 1.5.0 of BigKick, a kick drum instrument plug-in for Windows and Mac. 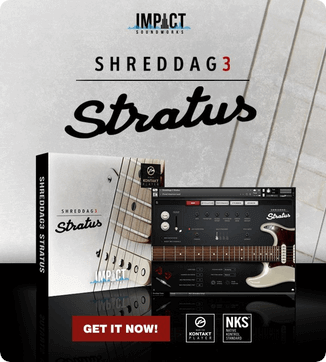 It’s got the same great kick drums, but with more creative options, bug fixes and better performance. And with a clearer GUI. You can play the pitch of the kick drum with your MIDI keyboard. Vastly extended hold and decay times and a great new envelope shape for those really long kicks and booms. Hyper-clean trance drum kicks with the new tough kick drum model. Massively improved preset handling, including folder creation, renaming, easier preset browsing, preset-pack creation tools and much more. 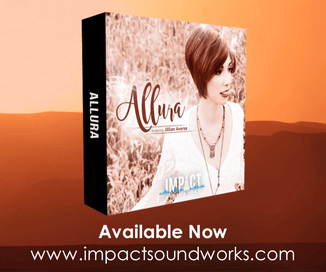 Presets sit right in the mix more quickly with the new built in EQ. Or, if you want, leap out and smack you in the face with the punch control. 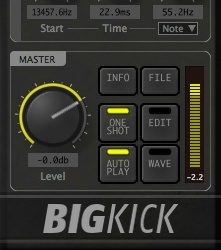 BigKick for Windows and Mac (VST/AU) is available for purchase for £39.95 GBP.